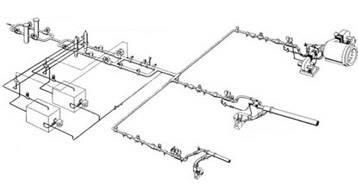 Many decades of experience in professional handling of all kinds of gaseous fuels helped us to become one of the leading firing systems suppliers. 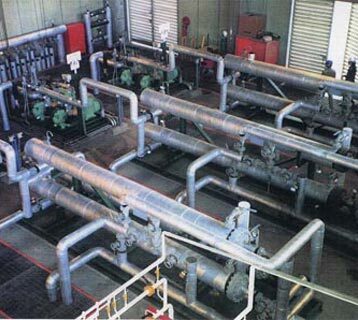 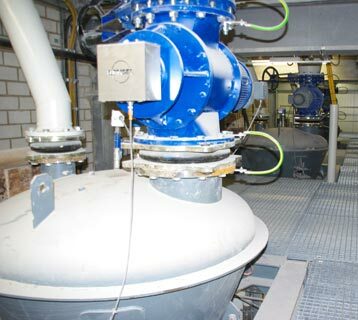 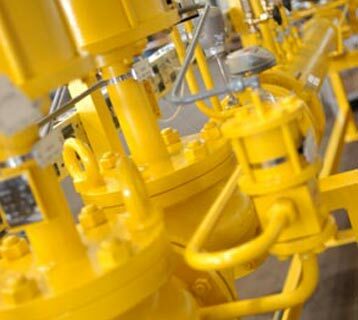 We offer competence and worldwide experience not only in burner technology, but, of course, also in planning, delivery and installation or installation controlling as well as commissioning of complete facilities for discharging, storing, preparing, heating, transporting and distributing liquid fuels. 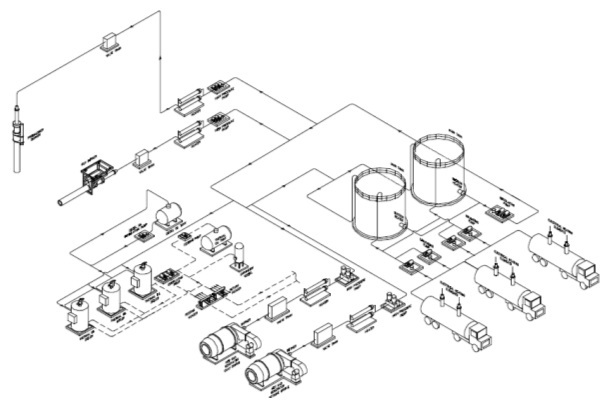 For an overview, please click on the diagram to the left or the arrow to the right. 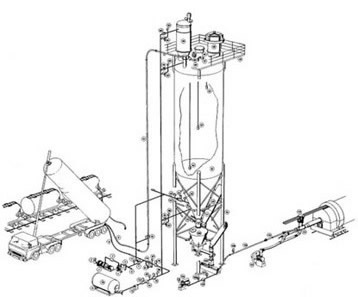 With our worldwide patented fuel feeding system for both pulverized and alternative fuels, our customers have access to a highly developed and well tested product.